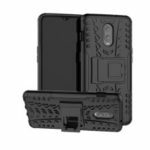 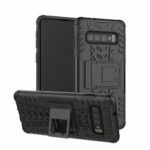 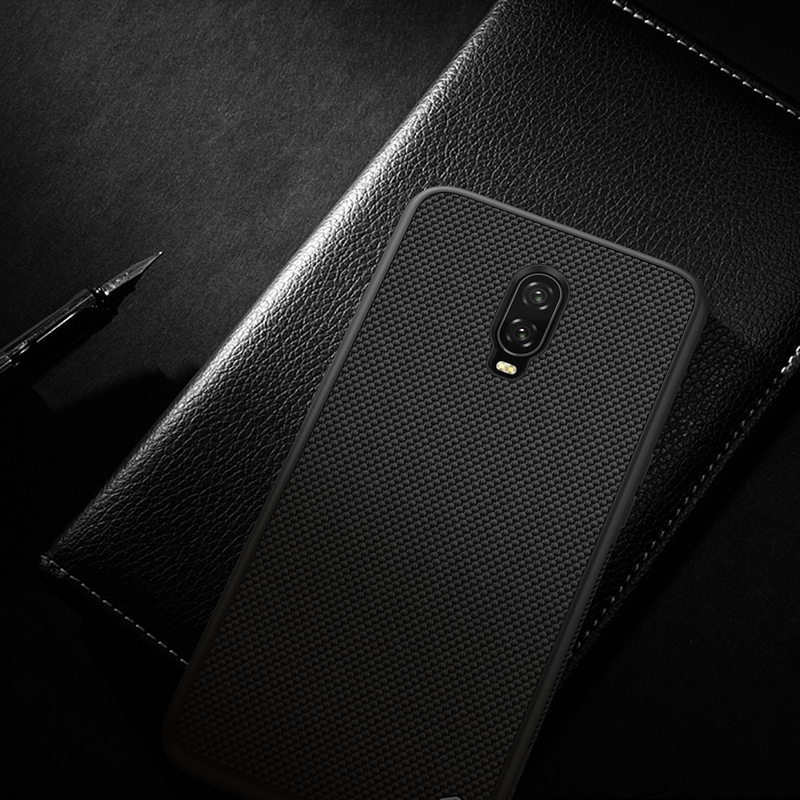 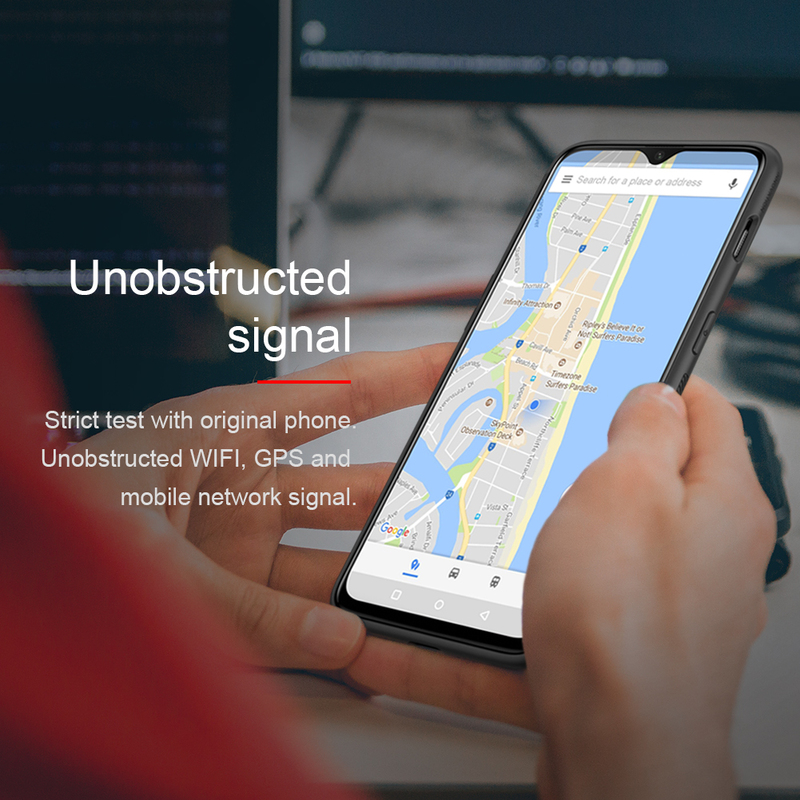 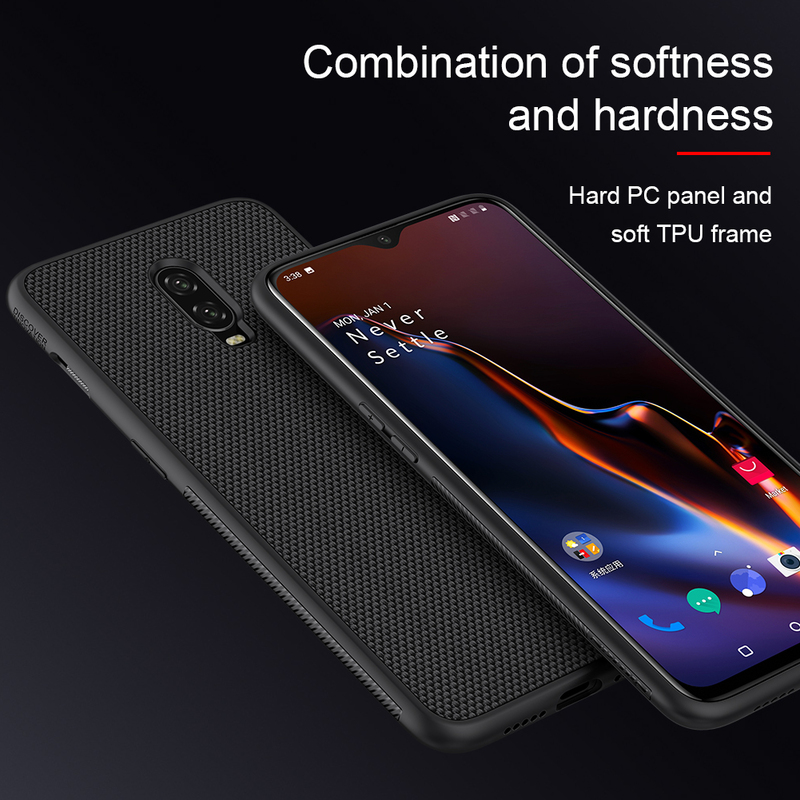 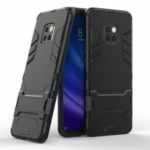 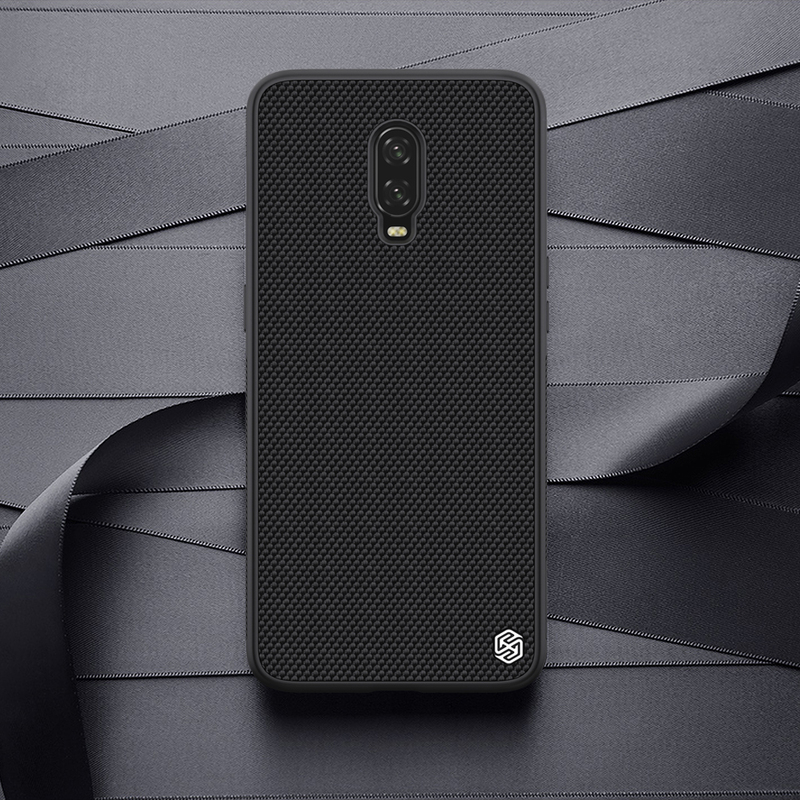 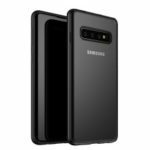 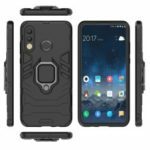 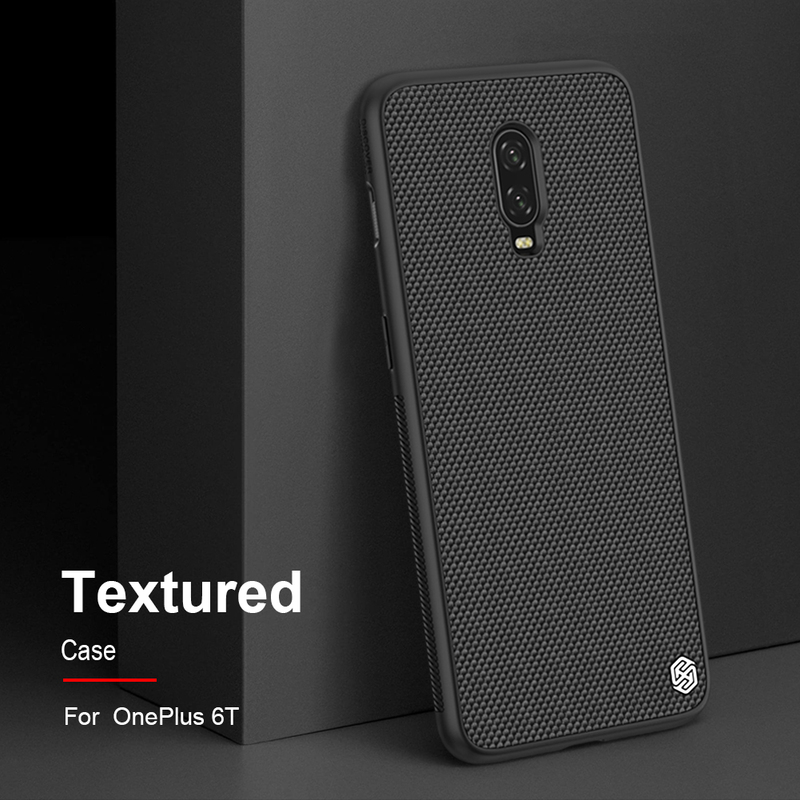 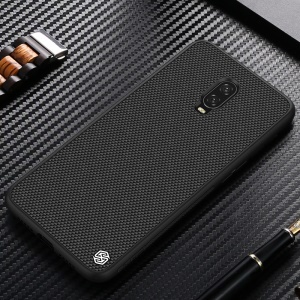 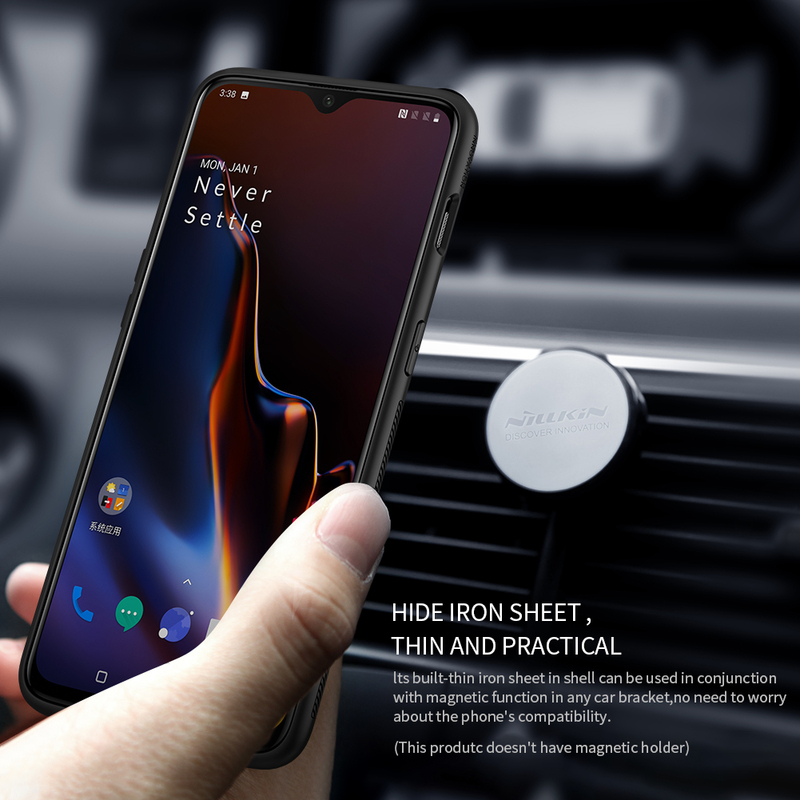 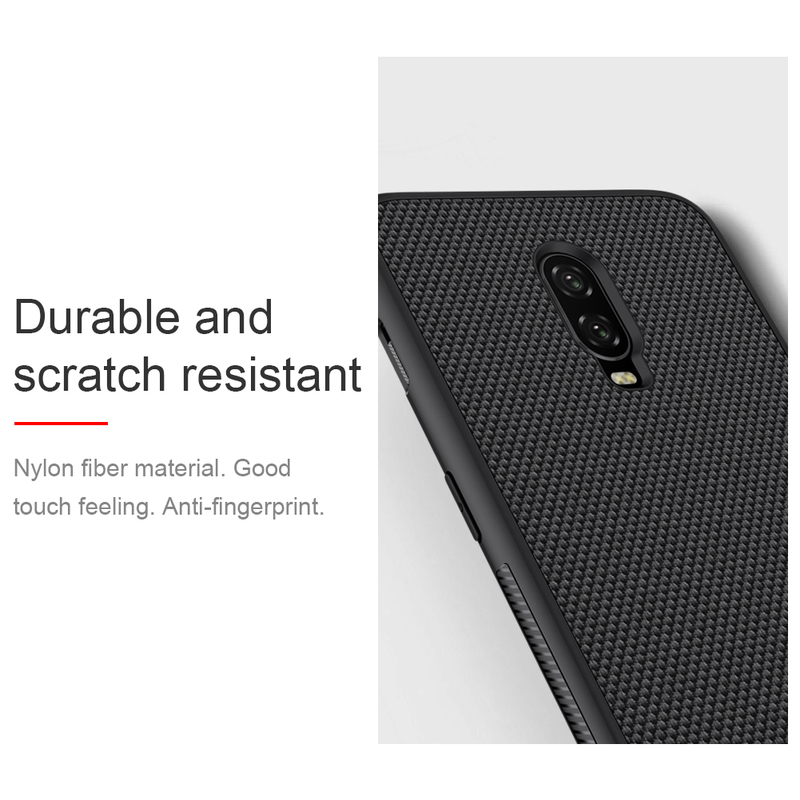 For just $ 4.55 , buy NILLKIN Textured Anti-fingerprint PC TPU Hybrid Mobile Phone Case for OnePlus 6T – Black from the wholesale webshop online. 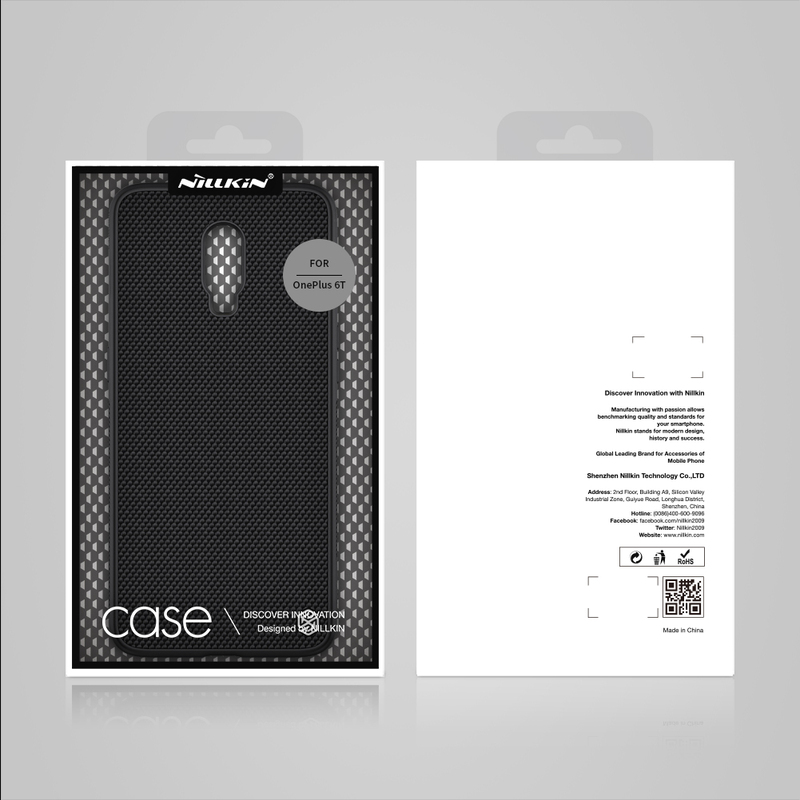 Made from refined nylon fiber, environmental TPU and PC materials, the NILLKIN case is tough and durable. 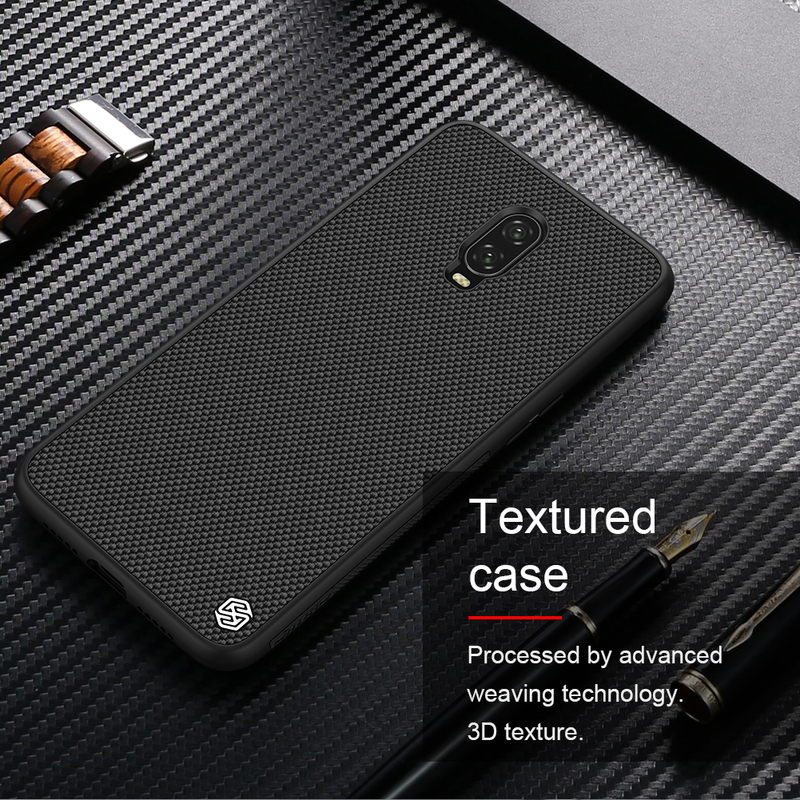 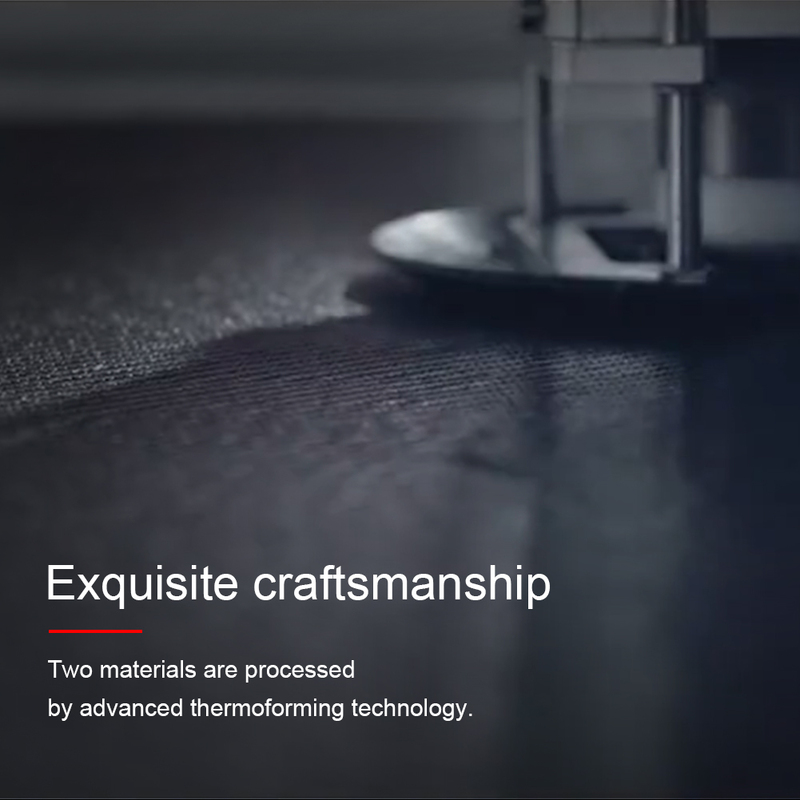 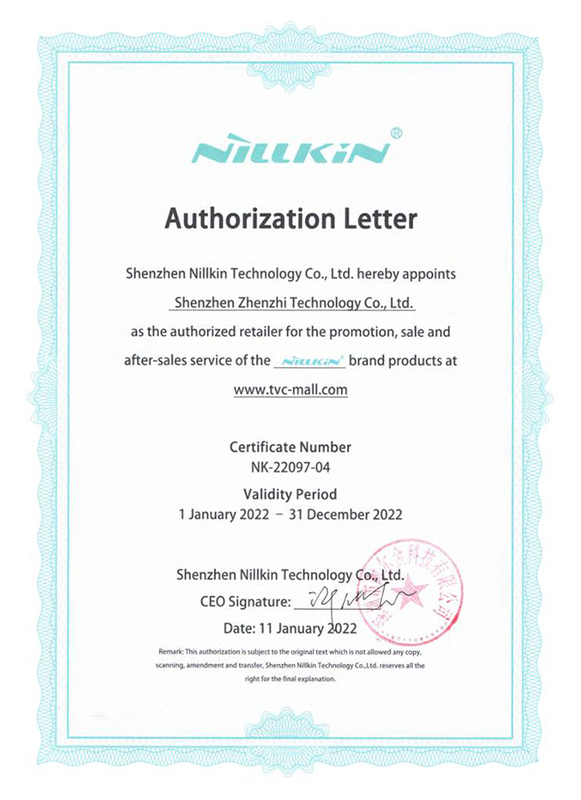 The surface with 3D texture design is wear-resistant, anti-skidding, dust-proof, anti-fingerprint. 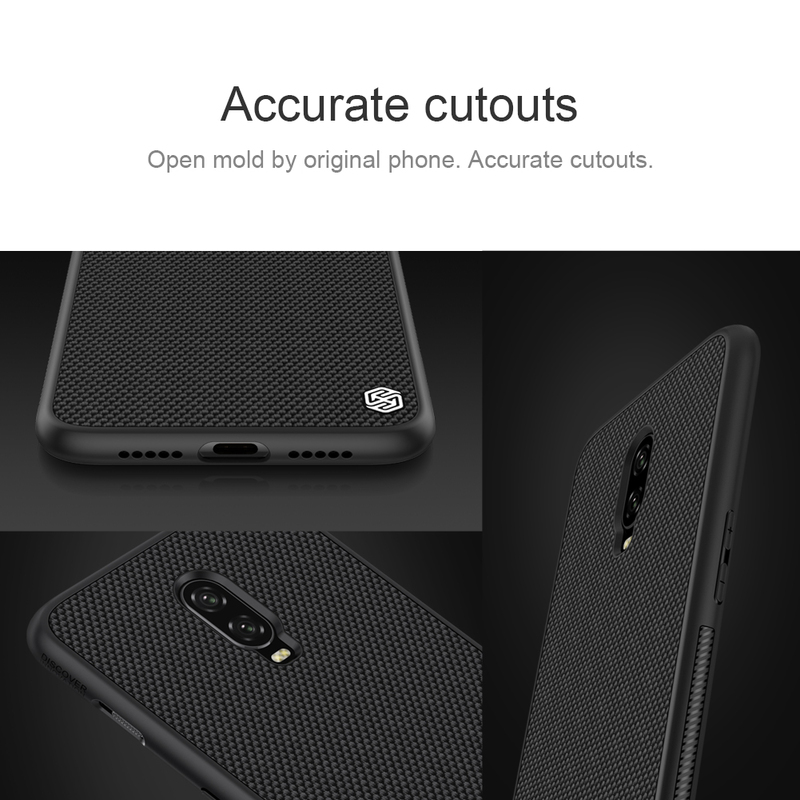 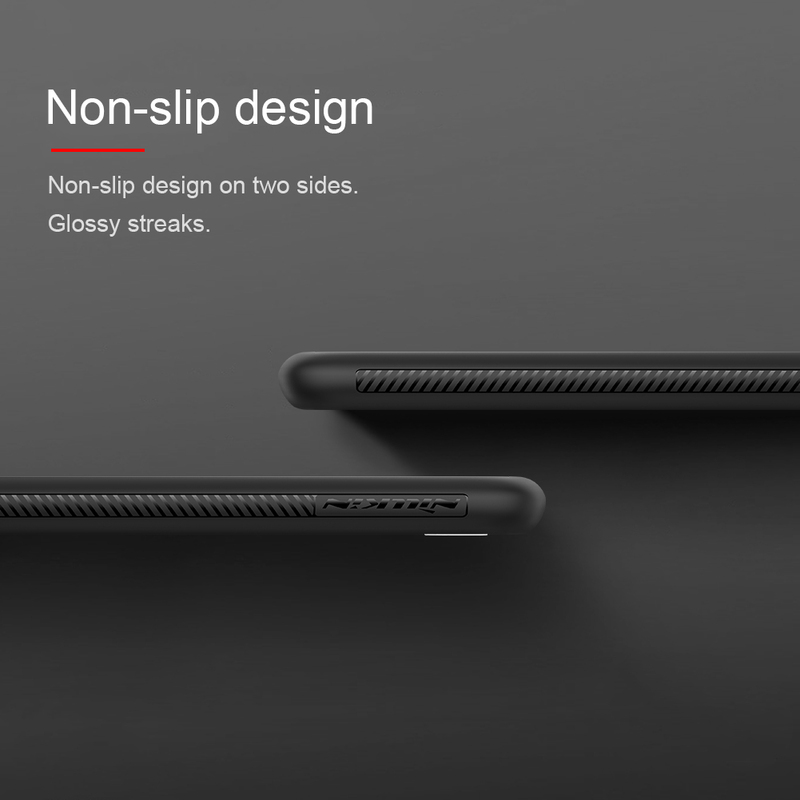 It fits your phone perfectly while staying extremely thin.